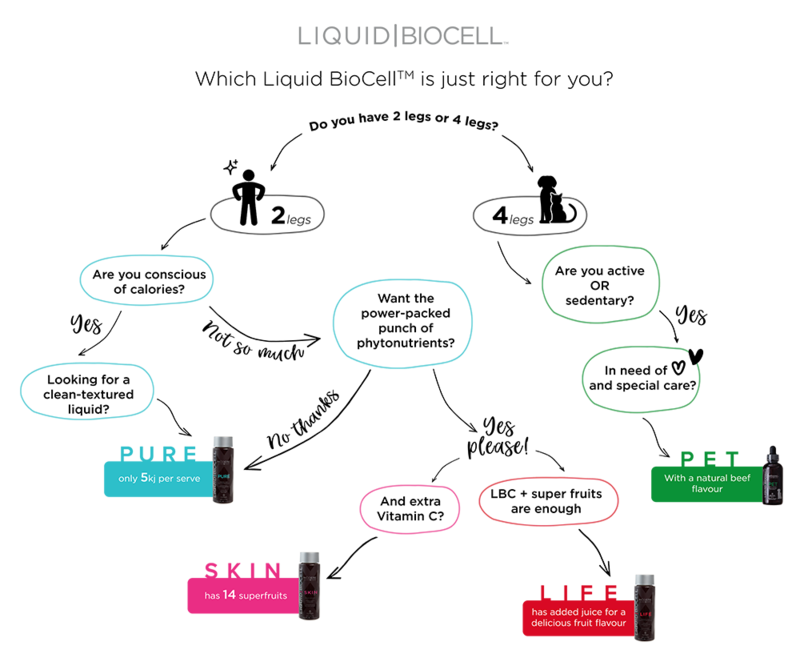 Sugar-free, naturally flavoured and only 5 kJ per serve, Liquid BioCell® PURE is the logical, guilt-free choice for people of all ages to support joints and skin vitality without the extra calories. Shake well before use. Take one tablespoon*, twice a day. Best serve chilled. Refrigerate after opening. Keep lid tightly closed. Purified water, hydrolyzed collagen type II (from chicken, 3.5%: contains hydrolyzed collagen 60%, chondroitin sulfate 20%, hyaluronic acid 10%), acidity regulator (malic acid), natural flavour, sweetener (steviol glycosides), preservative (sodium benzoate).